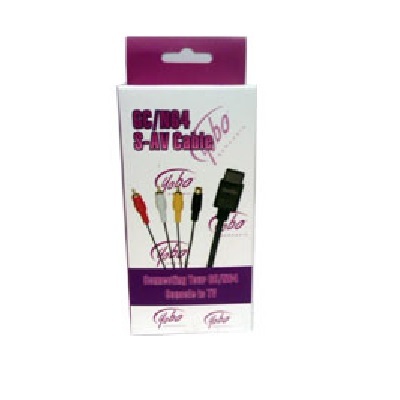 This adapter allows you to connect your GameCube controllers on Wii or Wii U consoles. 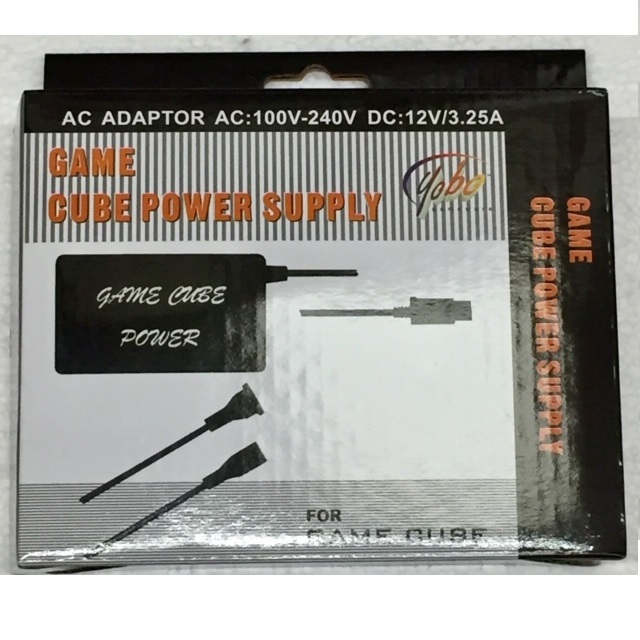 Finally, you will be able enjoy games on your way. 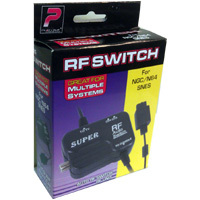 The RF Unit lets you connect the Super Nintendo, N64 or Gamecube gaming system to the antenna connector of the TV. 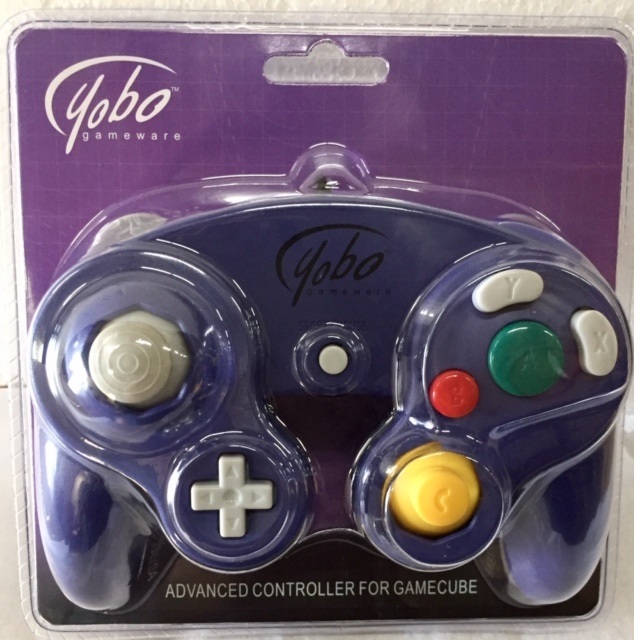 The Yobo GameCube Controller(Purple) features 10-feet long heavy duty cable, dual analog joysticks, fully pressure-sensitive Turbo buttons for fast action and D-pad, and built-in vibration capability that lets you feel the action. 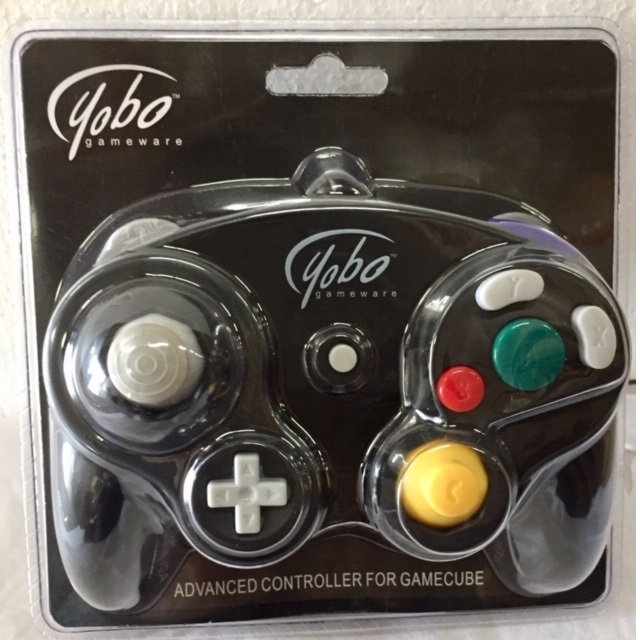 The Yobo GameCube Wired Controller(Black) features dual analog joysticks, fully analog pressure-sensitive action buttons and D-pad. 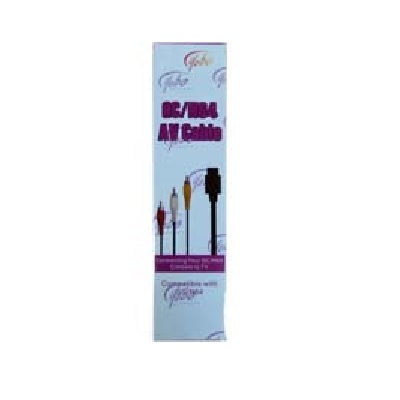 Also , with intense vibration capability, you can feel the action such as Super Smash Bros game. 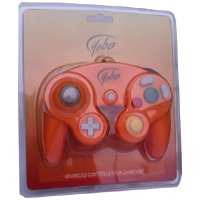 The Yobo GameCube Wired Controller(Orange) features dual analog joysticks, fully analog pressure-sensitive action buttons and D-pad. 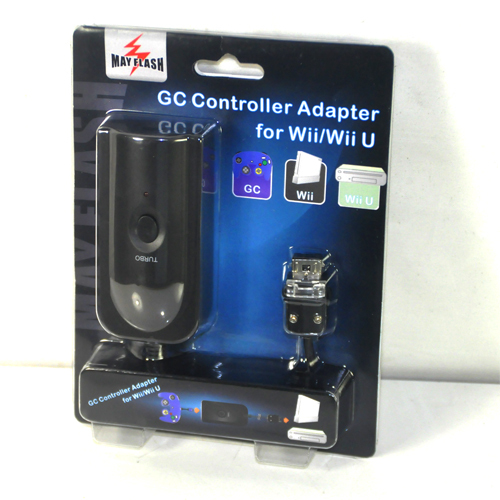 Also , with intense vibration capability, you can feel the action such as Super Smash Bros game. 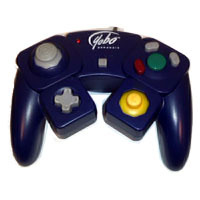 The Yobo GameCube Wired Controller(Purple) features dual analog joysticks, fully analog pressure-sensitive action buttons and D-pad. Also , with intense vibration capability, you can feel the action such as Super Smash Bros game. 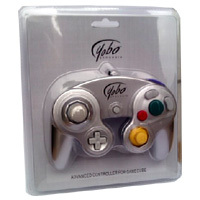 The Yobo GameCube Wired Controller(Silver) features dual analog joysticks, fully analog pressure-sensitive action buttons and D-pad. 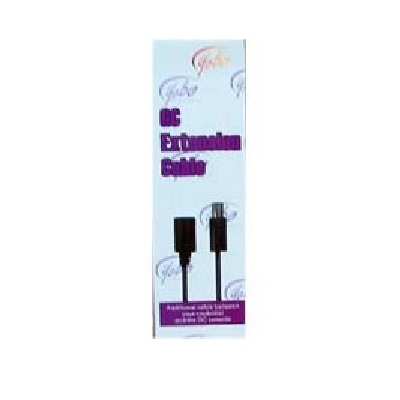 Also , with intense vibration capability, you can feel the action such as Super Smash Bros game. 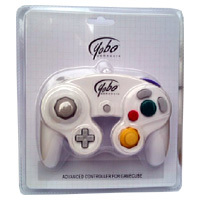 The Yobo GameCube Wired Controller(White) features dual analog joysticks, fully analog pressure-sensitive action buttons and D-pad. 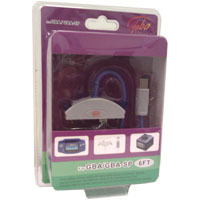 Also , with intense vibration capability, you can feel the action such as Super Smash Bros game.